READY Materials Transport is ready to be the solution to your Intrastate trucking needs. 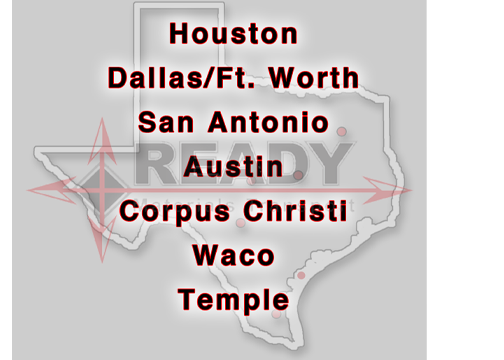 At READY Materials Transport we specialize in hauling a wide variety of construction materials between the major Texas cities. 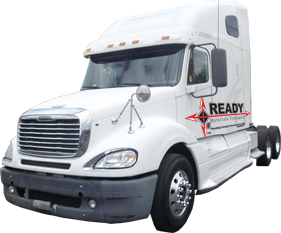 Our quality equipment and trained, experienced drivers, will transport your materials in a safe and timely manner. In a time that quality trucking can be difficult to find, we're READY to be your solution! Submit your information above and we will be right back in touch with you.